Other sources about the production numbers put it more on the 30000 numbers scale. SX64s are the 2nd most frequent computers on my Ebay list, 2nd only to PET 2001s and more frequent than even a QL. 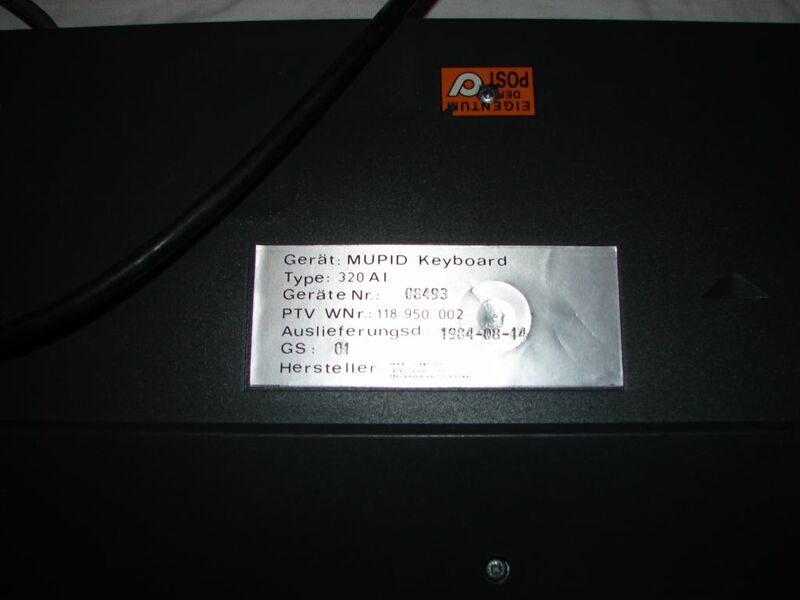 The production numbers on the QL are said to be about 100000. Probably the SX64 is more attractive than a QL, but the production numbers are probably in the same range. This SX64 serial number database does implicitly suggest that there have been 5 different batches made: #1 with 50000 units, #2 with 1000 units, #4 with 17000 units, #5 with 11000 units, #6 with about 10000 units. In total that would be a production number of about 89000 units! All in all I believe that the 89000 number is close to the reality because it explains the number of sales. says again the German Wikipedia. Well, that’s an easy one as we have some official Amiga production numbers and our Ebay price list. The rarest Amiga model though is the Amiga 3000T/040 with only 80 units sold in Germany (we do not have all the worldwide production numbers). 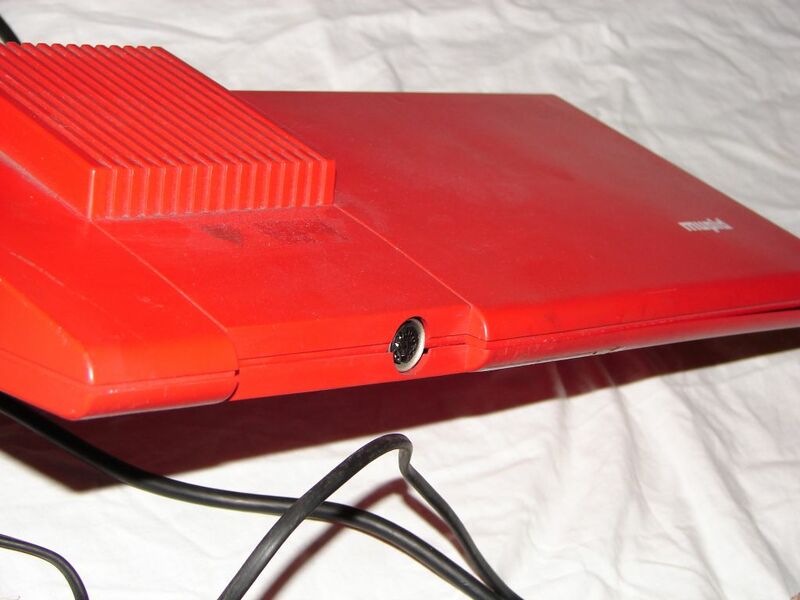 Most 8-bit era home computers had a built-in Basic both as the programming language and the command line interface (in the 16-bit era and later on programming languages weren’t built-in any more and either a command shell or a graphical desktop system took over the task to handle the basic command needs of the user). Well, “most computers” is not all computers and there are a few that had (or have) a built-in Forth dialect. I want to list these in this posting (if you click on the names, you find more in-depth information on old-computers.com). Unfortunately, the company soon ceased operation because the machine was behind the then state of the art. The Collectors Index of the 3000 model is 13, of the 4000 model is 3. The average price of the 3000 model is 214 Euro (7 sales), of the 4000 unknown (since there were no recorded sales). Here is a link to the definitive Ace page, http://www.jupiter-ace.co.uk. Far lesser known than the Aces, also a French company built a Forth-based machine, namely the Hector HRX from Micronique. Nothing seems to be known on the number of produced machines, but it should be small. The Collector Index is only 5, and the sole recorded sale was the one to me 🙂 (it did not go via Ebay, but a french gentleman reacted on a small ad on a french board). Therefore, the average price is not very trustworthy… In general, french computers have a small collectors community, not only, but also because the french have all documentation and the texts stored in the computer in french :-). The MX was the last model, featuring both Basic and Forth. It is a very rare machine with a Collectors Index of 0 and no recorded sales, but it seems some collectors have it. The Cat’s built-in software contains not only a Forth interpreter (see this link on how to activate Forth on this machine), but the entire built-in software was written in Forth. The prototypes of the Cat called Swyft and the SwyftCard (an Apple II card) from Jef Raskin’s company Information Appliances therefore were also equipped with Forth, but the first is a prototype and the latter not a computer. These are all common (well, except the Pegasos) computers that are not rare, or still actual products. This is a CBM 4008, but with a built-in cassette deck. The back sticker identifies it as a PET 2001. It also has a DEMO sticker on it. Maybe a prototype? Unfortunately, it is not functioning. Lately (although before I started this blog) there was an incredible item on Ebay: an Apple Newton Prototype. It was sold for 250 Euro. One thing that restricts the achieved prices in Ebay is the refusal of a seller to ship items internationally or to not even ship the items (i.e. if the computer is pick-up only). So, as a seller, offer international shipping if you want to achieve the highest possible price. As a seller, look for pick-up only items in your area or ask a friend in the corresponding country to receive the packet and send it to you. Do not forget the customs fees when crossing country borders. This first version contains the data of 1000 sales sampled between March 16, and today, i.e. 270 days. i.e. 6 models had over 60% of all sold computers! The most expensive regularly sold computer I recorded was an Altair 88000 for 2361 Euro. The most expensive sales of the not so regularly sold models were a Golden C64 for 3432 Euro and a C65 for whopping 7191 Euro! Finally, here is the link to the list. I’d love getting some feedback on it (positive or negative). This extremely rare computer was designed as a successor of Tandy’s CoCo3 computer sporting OS/68k, but using a 68000-like Microprocessor. It came as a screw-it-together kit for a standard PC small tower case, bundled with Microware’s OS/68K, including a structed Basic, Emacs, and the C compiler, which was well beyond K&R but not quite ANSI. 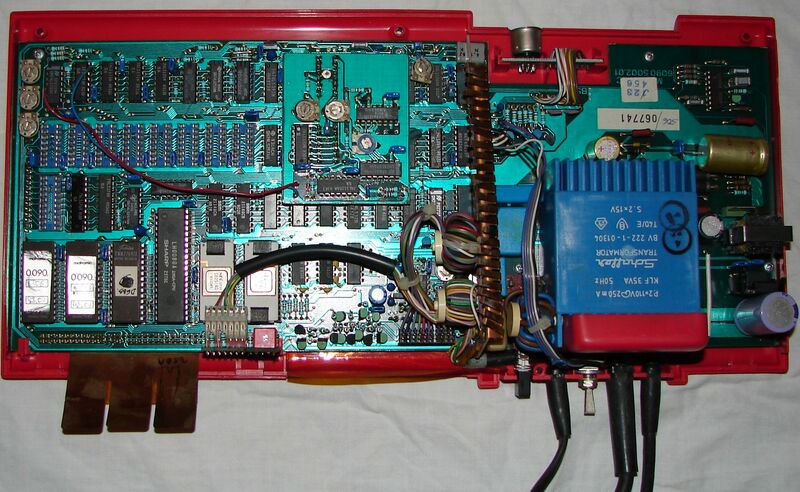 It used a 66470 VSC graphics chip developed for CDi. The MM/1 also has a backplane board (just a simple bus with a resistor pack or two and a couple header connectors) that connects the CPU board with the I/O board. The CPU board has floppy, video, keyboard, and a couple serial ports built in, along with 1M of RAM soldered onto the board that serves as system and video RAM. The I/O board added (I think potentially 3) more serial ports, two parallel ports, SCSI, RTC, 2 8-bit ADC/DAC chips for sound in/out (quite rare at the time), and joysticks, and up to 2M additional RAM in 30-pin SIMMs. 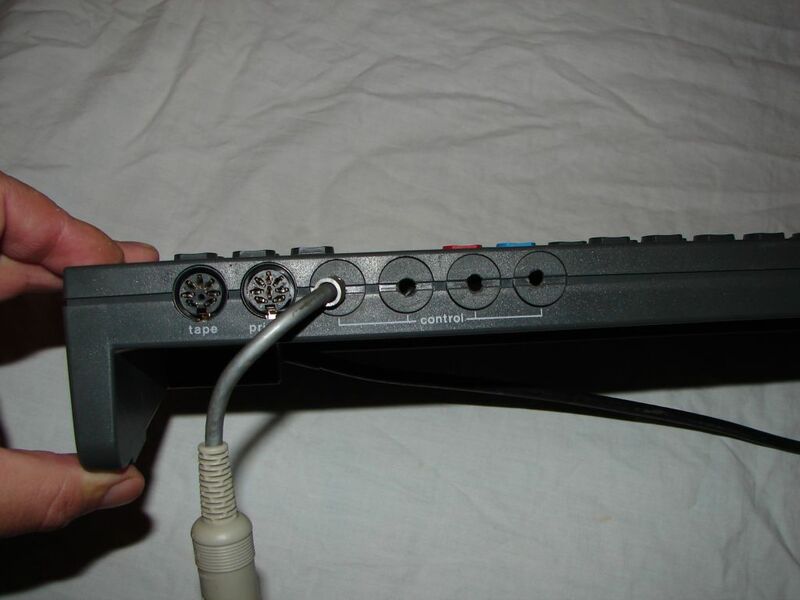 There even was a MIDI interface as an option. Somebody stated: “The MM/1 was always supplied as a kit (not much assembly required), to get around the FCC RFI limits. 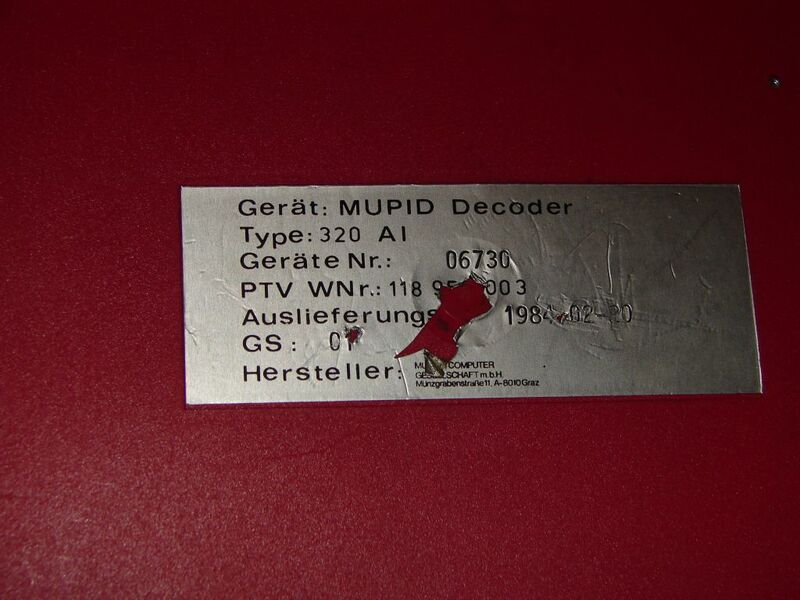 I can assure you that an MM/1 obliterates all hope of FM or TV reception in the same house!”. Somewhere along the line, IMS sold the rights of the MM/1 to Blackhawk Enterprises (David Graham) in about 1994. Blackhawk sold remaining stock of IMS MM/1 equipment, and also had a redesign of the backplane and the I/O board. In this version, the backplane becomes a memory board that supports up to 2 4M 30-pin SIMMs. 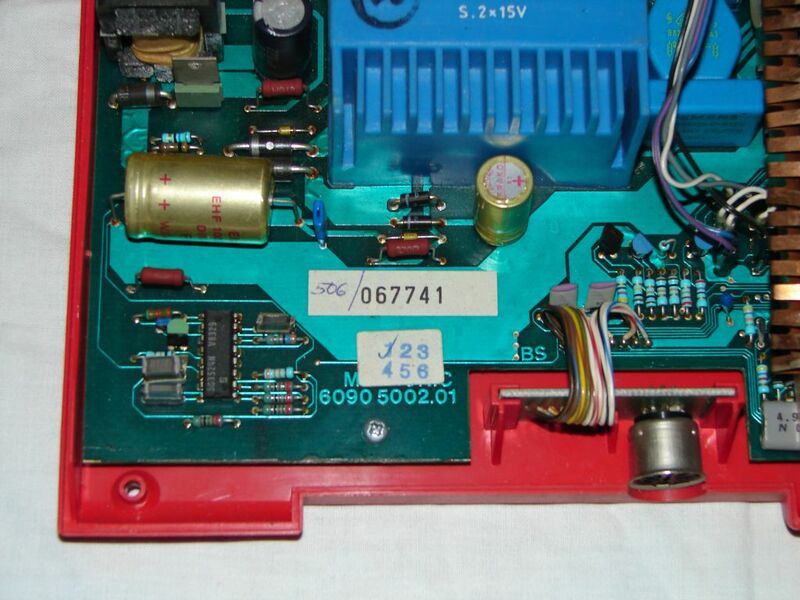 Memory is moved off the I/O board, and a later version of the SCSI chip is used. But since there were problems with the Version 2 I/O board, David Graham also sold AT306 motherboards as the MM/1b while trying to work out the bugs in the SCSI interface of the original MM/1. 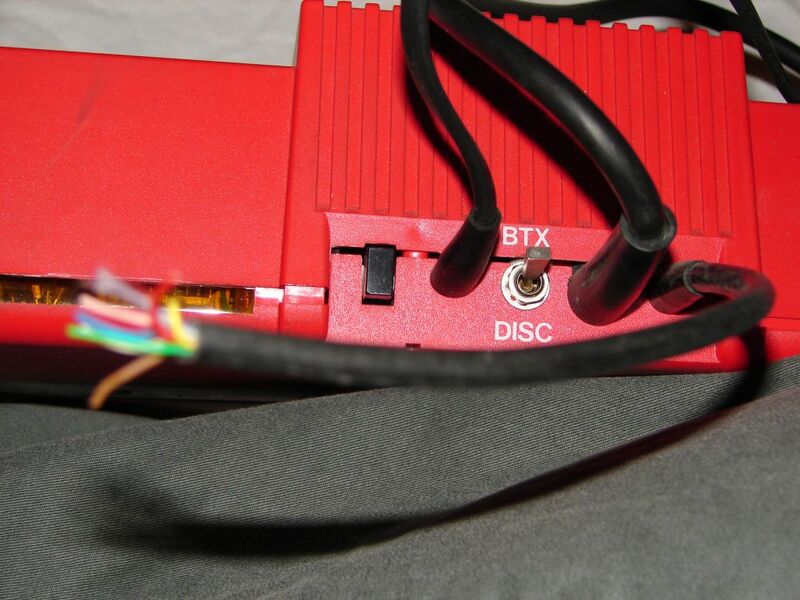 The AT306 is a motherboard with a Motorola 68306 processor and an ISA bus so you could plug PC peripherals in and take advantage of cheap commodity hardware, if you could cook up drivers. Even though the hardware was very different from the original MM/1, David Graham called it the MM/1b because the licenses he had for OS-9/68K and the OS-9 Port Pack were valid “only for the MM/1”. It is said that only between 200 and 500 of these machines have been made. The following is a review on “Vintropedia”, a book that claims to gives relevant prices on many old computers. In addition, the books contains 15 vintage ads. Clearly, the amount of gathered data is impressive and alone having the list of models is good to have as a book. can such a thing like an accurate price list for all computer models be done at all? First, from which do you get such a price? From Ebay? From what some collectors are willing to pay? From the perceived “rarity” of the model? It is not only unclear what sources the authors use, it is also unclear whether this is the same price. Second, time is an issue. Prices change over time. Taking into account sales from 5 years ago might give you a fals impression when it comes to what price a model would achieve today. Third, do you get a statistically sound data base? Some models are so rare (or have so low demand) that there are barely sales that give you a price. Last, but not least, this work probably cannot be done with reasonable effort. You simply cannot monitor all sales on a collector level worldwide. Even monitoring all ebay data is something you can achieve only half-automatically, and it is still a major task (that to be honest I doubt the authors have done). in which region this price should be valid for? First, prices also depend in the region a computer is sold. Second, as exchange rates change, one currency does not “fit it all”. A price a collector is willing to pay is often a round number, e.g. $1000. Now, $1000 are 710 EUR today and maybe 1200 EUR tomorrow. can one price do it all? Prices for a computer depend not only on several variables like being boxed, or having a special accessory. These variables change the price for different models in a different way or are even different for different models (e.g. a video toaster raises the price of an Amiga whereas this device does not exist for other models). As I am very interested in prices for rare vintage computers, I tried to assess the “price accuracy” aspect of this book using my own 6-months-spanning records of ebay. (com,uk,de,fr,it,es) sales of some rare computer models. and some “special prices”, namely 5000, 9000, and 12000 GBP each for a certain model. To me, this seems to hint to a category-based approach where each model was given a certain category (“is as rare as”?) and then the categories were ordered and priced according to the above scheme. This is of course only a speculation. For me, the overall conclusion is this: First, the price list is better than having no information at all, and I do not know a comparable, actual publication that tries to achieve the same goal. Second, you have to be aware that there are some hefty inaccuracies in there. Third, the way the list is done might not give you the price information you need. The goal of the authors seem to be to increase the accuracy of their prices over time by taking into account the (maybe angry?) feedback of users. Until this happens and several iterations delete the major mistakes, this book remains a source for experts that know how to interpret these numbers. Shall I drop QLs and SX64s from the focus? Of the about 1000 recorded ebay sales, 12.5% are QLs and 13.5% SX64s. Together they have a (number-wise) market share of 26%. I’m always looking for models to drop from the list (in order to make the life easier for me) and to add other models (whose rarity I did not know) to it. What do you think? Should I drop these two models from my focus, thus let them in the list, but do not record new sales? I think I have enough data on them now to have some relevant data on most parameters (in short: to predict the price in average).